Switzerland’s biggest watch and jewellery fair will see its biggest exhibitor depart next year, according to NZZ am Sonntag, the weekend edition of Swiss newspaper Neue Zürcher Zeitung. Swatch Group chief executive Nick Hayek told the paper Baselworld was no longer relevant or useful, given that the watch business has become “more transparent, faster-paced and more spontaneous”. Mr Hayek was pointed in his criticism of the fair, saying “We are not here to amortise the expensive buildings by Herzog & de Meuron”, a reference to the Basel exhibition complex designed by the noted Swiss architect, which opened in 2013. With 18 brands in its stable, including heavyweights like Omega, Longines and Tissot, the Swatch Group has the largest exhibition budget amongst Baselworld exhibitors, totalling some SFr50m, which includes travel and accommodation. The loss of Swatch will be a blow to Baselworld, the most profitable division of organiser MCH Group, which also owns the Art Basel franchise. 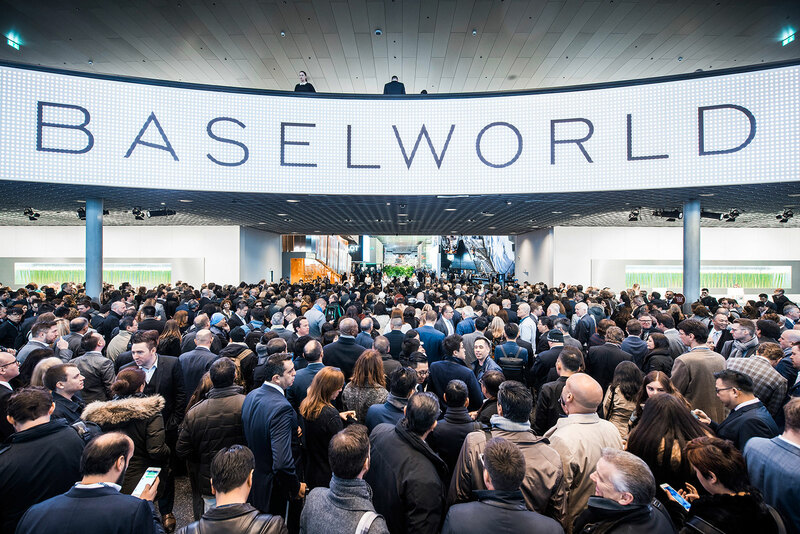 Already in 2018 the number go exhibitors at Baselworld halved to 650, with many citing the high costs and poor infrastructure of the event. None of the other major exhibitors, which include the likes of Rolex, Chopard and LVMH, have indicate they plan to leave the fair.